Do You Love Taking Surveys? $10 Sign Up Bonus. Want to get rewarded for taking online surveys? 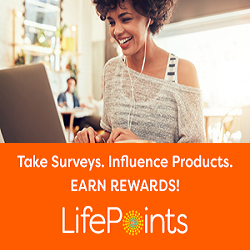 Join LifePoints, take surveys & get rewarded for it. It’s free! $3 Sign Up Bonus. Start NOW and earn. $75 for each survey. Share it now and you might make a difference and get paid for it. PayPal or Amazon gift Card. Quick Dollar® has partnered with some of the most trusted brands in Market Research to deliver you with great offers. We partner with top research companies who want YOUR opinion. Share your Quick thoughts and we’ll pay you cash when you’re done and also get free Gifts and more for participating. We value your time, opinion and genuine effort to explore new market opportunities for the betterment of product and services of today. Earn free cash with Quick Dollar for sitting down and watching a wide variety of videos – free movies including cooking videos, celebrity interviews, product reviews, entertainment, wrestling, popular trending news and many more. Download Great software that people love interacting with. 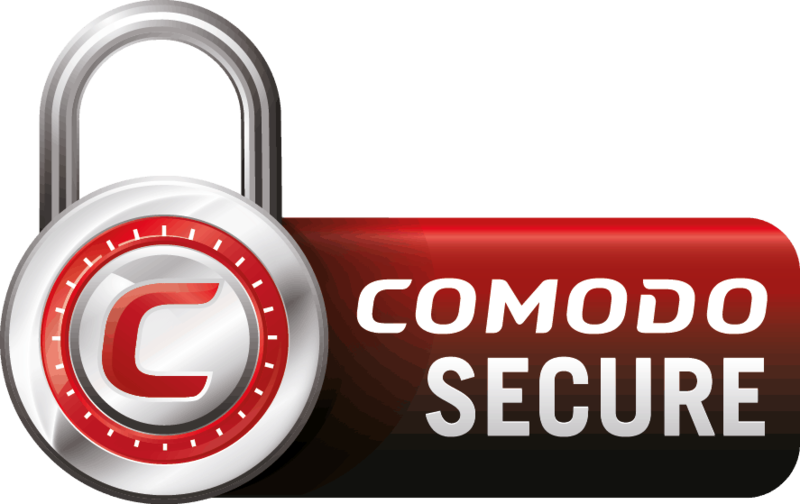 Download popular apps and games right in front of your device. Play a wide variety of games for free or enter cash games and compete against others for cash prizes! Earn cash back while you shop online, get free samples and discounts from top brands, and more! New offers posted regularly for members to save and earn! Cash Back will be added to your account when your order is reported to us. Get access to free coupons for groceries, home, beauty and more from Quick Dollar site. Use them to save money on your everyday purchases while also earning cashback in your account for every coupon you redeem. Trademarks including "QuickDollar" are the property of QuickDollar, all rights reserved. All non-Survey QuickDollar owned trademarks appearing on this site are property of their respective owners. Site owners do not endorse nor are they affiliated with QuickDollar or its promotions. PayPal cashout is permitted once within 24 hours. Are you sure you want to cashout now? Available balance: $ Cashout limit is between $10-$50 once within 24 hours.